With gaps in vital aged care initiatives following the announcement of the Federal Budget 2019-20 highlighted by peak industry and consumer bodies, dementia and palliative care peak bodies say more needs to be done to support older Australians in these key support areas. Chief Executive Officer (CEO) of Dementia Australia, Maree McCabe says although the initiatives in the Budget are important, the announcements do not speak to the heart of the problem for people with dementia, their families and carers. “With 447,000 Australians living with dementia, 1.5 million people involved in the care of someone living with dementia and the prevalence projected to increase to 1.1 million by 2058, the impact of dementia cannot be ignored,” she says. With the chronic health condition the second leading cause of death in the country and the leading cause of death in women, Ms McCabe says an action plan is needed. Ms McCabe is urging all political parties in the 2019 Federal election campaign to pledge to include significant investment in dementia care. CEO of Palliative Care Australia (PCA) Rohan Greenland highlights the need for improved palliative care access in Australia. However, Mr Greenland says PCA is pleased with a number of Budget announcements including the Aged Care Workforce Strategy. 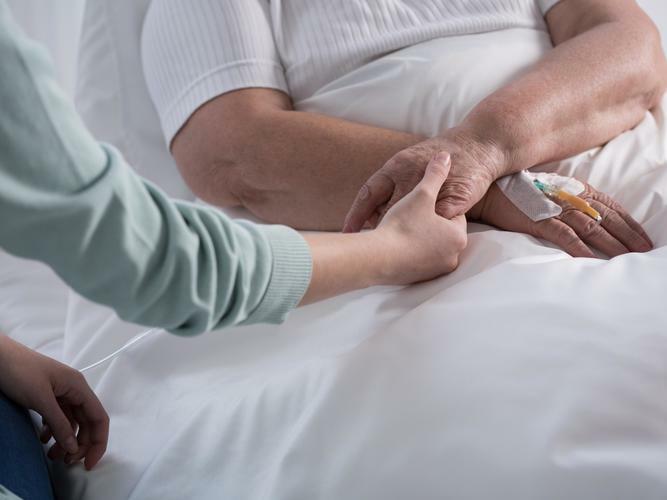 “The Budget also provides for a range of programs funded in the aged care sector that should include mechanisms to increase the provision of quality palliative care to the 60,000 Australians who die in aged care services each year. Mr Greenland says PCA is looking forward to working with the Government to make sure there is funding to improve access to palliative care.